How come it seems like some people have a lot more fun than others? After all, we all need to get around, whether it’s to school, to run errands, to visit friends, or to get to work. But nobody needs to tell you that some forms of transport are a lot cooler than other. 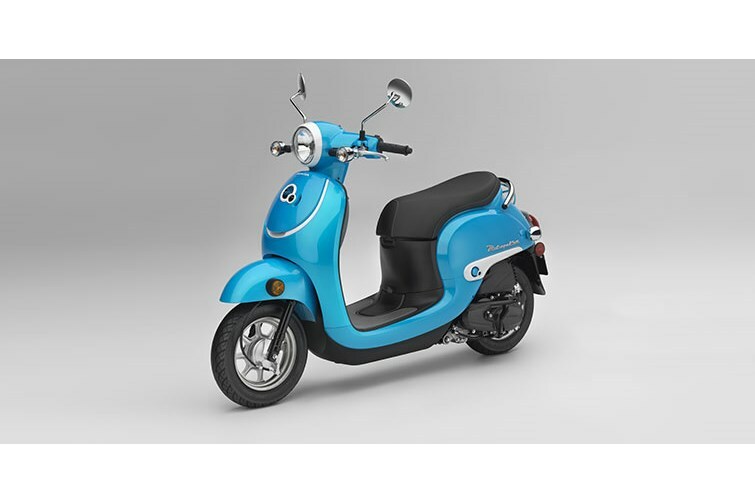 Take the Honda Metropolitan for example. 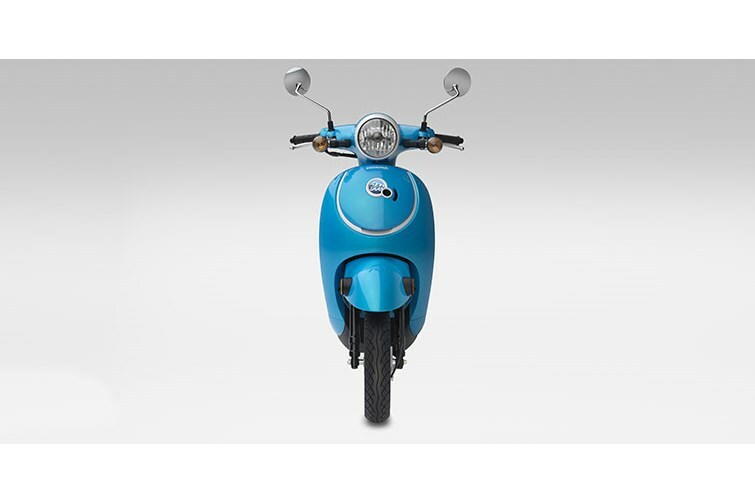 We double-dog-dare you to ride anywhere on this scooter and not show up with a huge smile on your face. 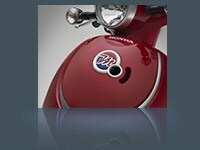 It’s so stylish and smart that everybody who sees one instantly falls in love with it. Sure, it looks cool, but that beauty is more than skin deep. 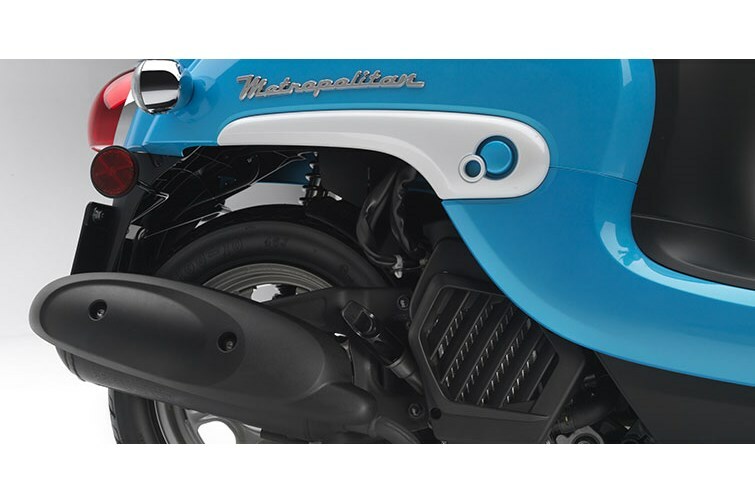 The Metropolitan rocks a liquid-cooled four-stroke Honda engine that offers the kind of Honda reliability no other scooter in the class can touch. Practical? 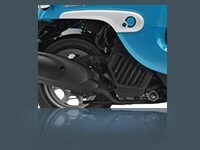 It gets phenomenal fuel economy. Simple to ride? The no-shift automatic transmission couldn’t be easier. Practical? 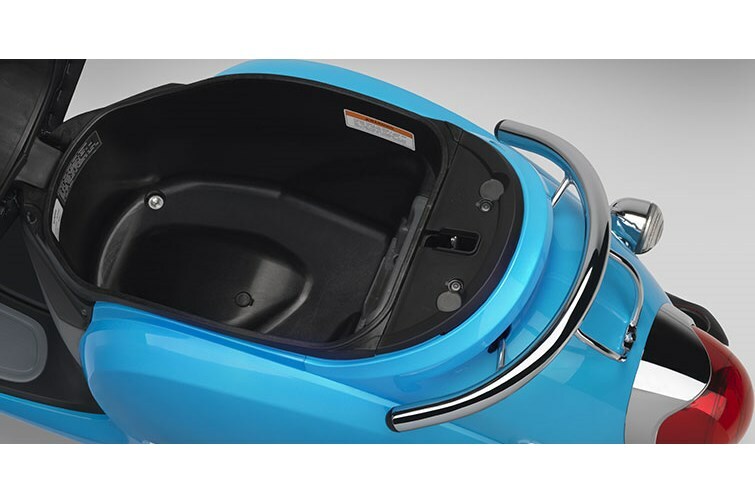 Check out the lockable underseat storage space. But best of all, it’ll make just getting around the best part of your day. 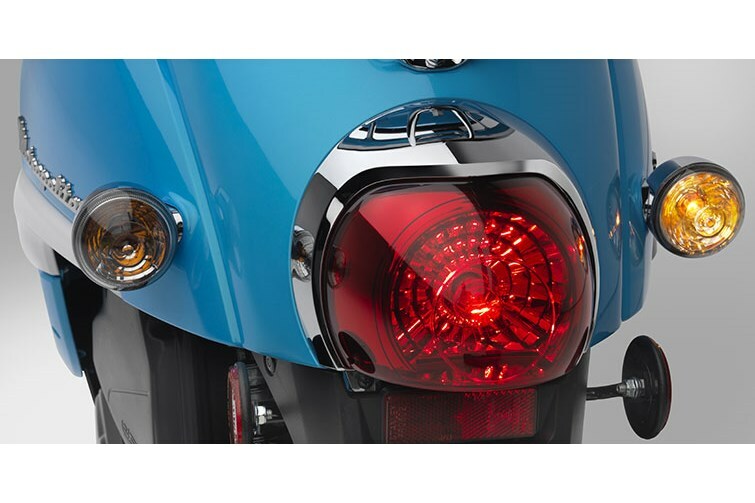 From front to back, the Metropolitan has a fun sense of style. 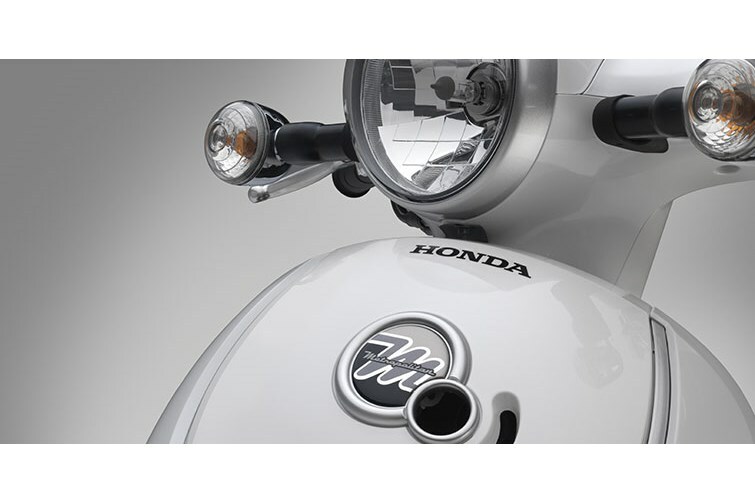 Check out the handlebar-mounted headlight and instruments, as well as the curvy bodywork. The Metropolitan is one of the best urban errand-runners ever. 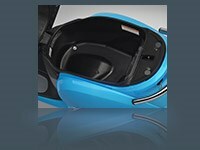 There’s a convenience hook that holds totes and grocery bags, an inner rack that catches your water bottle or other small items, and a full 22 liters of secure under-seat storage that holds a helmet and more. *Honda's fuel economy estimates are based on EPA exhaust emission measurement test procedures and are intended for comparison purposes only. Your actual mileage will vary depending on how you ride, how you maintain your vehicle, weather, road conditions, tire pressure, installation of accessories, cargo, rider and passenger weight, and other factors.